A strong cup of tea in morning is perfect start for my day. Some people think that coffee is good stimulator in morning. I don’t know why I like to have tea. It may be in Indian culture. But for me, I am always ready to have Indian Strong Milk Tea anytime. To tell you honestly that I drink the tea a lot. I never say that I am addicted but I like to say that I am habituated to tea. Apart from Indian Tea, I tried many types of Chinese Teas after coming to Los Angeles. Myself and Pratyush went to Tea Station to try new type of Chinese Tea yesterday. I was confused as always before placing order. 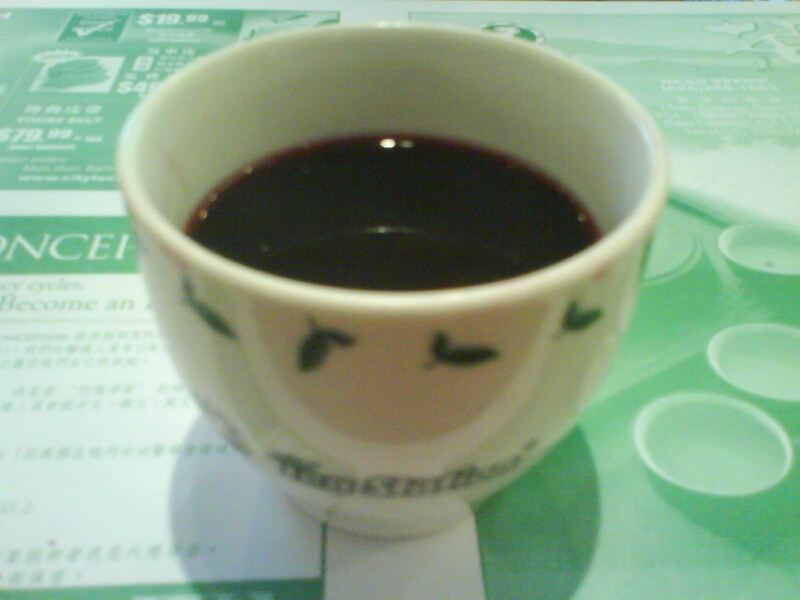 After thinking a lot I order Hibiscus Spice Tea, which is kind of Hot Flavored Chinese Tea. I was expecting to have Tea with some kind of spices like Roselle, Mentha, Ginger and Green Tea. But, I was surprised! but always surprise give us new experience. This experience was good one for me. Hibiscus Spice Tea was totally different from regular tea. It was Sour and little bit sweet. I can just say that it was liǎo bu qǐ. I want to try whole menu, So I will visit Tea Station very soon. I asked to one of my chinese friend and she suggested me that I should try Milk Tea also. Next time I am planning to have Taiwanese Boba Milk Tea with tapioca pearls. That’s great you knew it was liao bu qi. You will soon know more Chinese than me. I do think you will find Boba Milk Tea very interesting, but the taste is very sweet. I can go with you to a cheaper tea shop sometime. 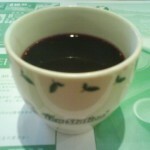 it is great you liked chinese tea. have you ever tasted lemon ginger tea? it is speciality in one of the mumbai restaurent. and man its gujarati origin.